The letter from James is the most practical of all the letters in the New Testament. If Christians would read and apply the book of James on a regular basis, they could change the world! 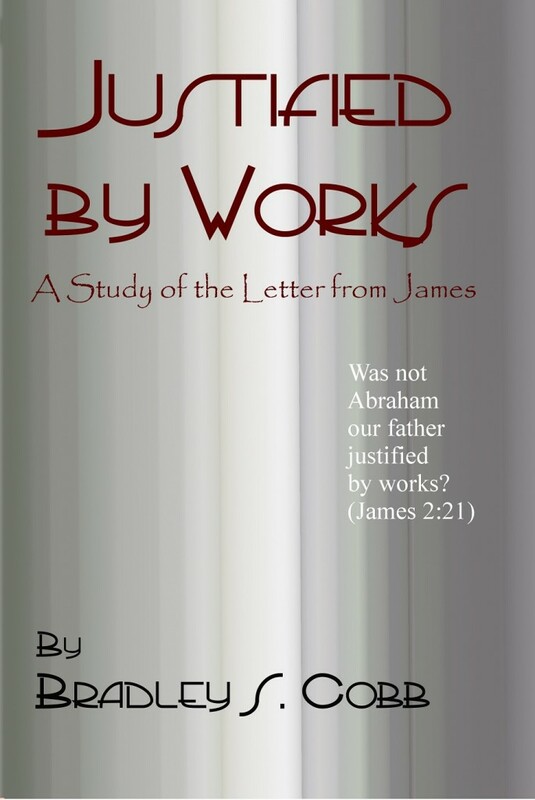 This commentary on the letter from James is extensive and in-depth, yet also very easy to understand. The introduction is thorough, and helps to set the stage for understanding all that’s contained in this wonderful piece of God’s word. This brand-new commentary is fantastic for personal study or for teaching a class.